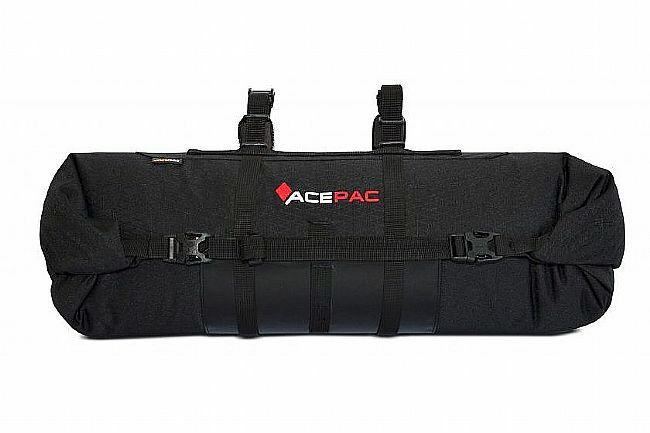 The Acepac Bar Roll is a 16L bikepacking handlebar bag made from Cordura EcoMade fabric (with a water-resistant PU coating). 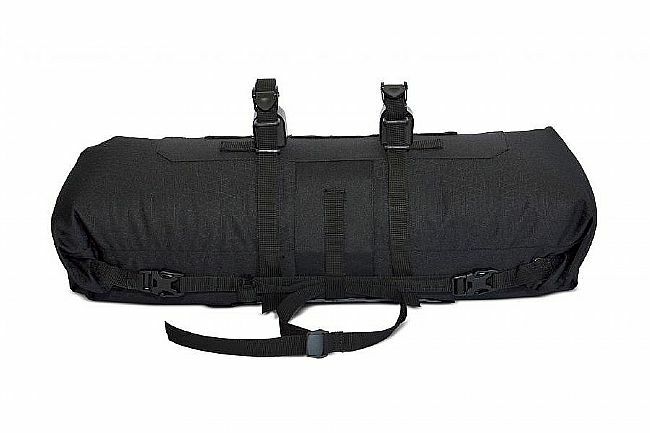 The bag's volume can be adjusted from 8 to 16L. 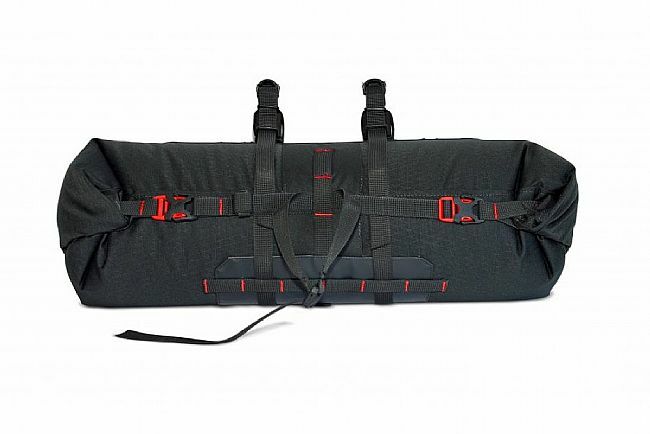 Durable polypropylene straps help secure the bag and keep it stable.